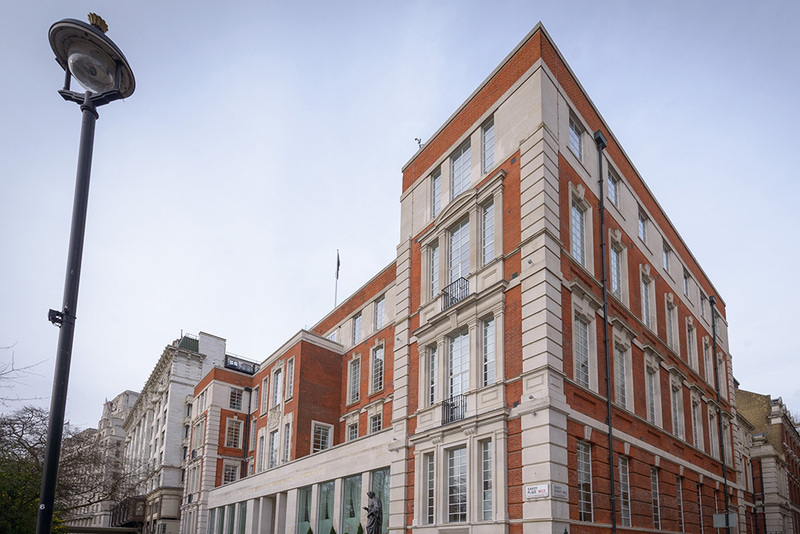 Clare Davies, sales and development manager at IET London: Savoy Place, shares her top tips for securing a venue at the last minute. Get the venue sorted. That’s one of your first thoughts when planning an event with a short lead time (let’s say with a week to go). This is all very well, but what should you be looking for in a last minute venue to ensure that the planning goes smoothly, you get everything sorted in time and you hold a successful event? Choose a venue that advertises all-inclusive prices. When stress levels are already high in the run-up to the event, you don’t need the extra stress of discovering hidden costs which are going to take you over budget. Also, there can be an advantage to booking late — discounts may be available at a venue where they’re keen to fill in gaps in their calendar. Don’t be afraid to approach the venue, even if it’s little over your budget, and negotiate! Look for a venue that offers all the services and facilities that you need for your event. Do they provide catering, an AV team and multiple meeting spaces for an event that will run across two rooms (e.g. a lecture followed by a drinks reception)? If everything is under one roof, you can deal with just one supplier, rather than using up valuable time trying to source and co-ordinate various suppliers. Where possible, choose a venue that offers you one event co-ordinator to support you from start to finish. That way your requests won’t get lost in communication with multiple contacts; you’ll have a single point of contact who’ll get a full understanding of your requirements. Don’t dismiss catering options, assuming that there won’t be enough time to arrange things. Ask the venue what is possible! With a week to go before the event, you can expect sandwich lunches, fork buffets, bowl food — even three or four course meals. With less time (say 48 hours) finger food and sandwiches can be turned around, and drinks receptions can be organised last minute. Catering may be the last thing you want to think about — in which case, leave it to the venue. If you have a bit more time to get involved, you could arrange a tasting to help you decide on your options. If you’re letting your guests know about the venue at short notice, you don’t want to make it any harder for them to attend. This means steering away from last minute venues that are difficult to find, that can’t be reached by public transport or that don’t have accommodation nearby. City centre venues are best, as they offer good transport links and various options for overnight stays. In a city centre, guests should be able to find a hotel with last minute availability and it’s likely that there will be options to suit different budgets and preferences. Choose a venue that has negotiated special rates with nearby hotels and can refer you and your guests to them. So you haven’t had time to organise printed branding for your event. Does this mean you lose out on the opportunity to make the venue your own and get your name out amongst your delegates? Not necessarily. Find a venue that offers you the option to personalise your event through digital branding. Finally, just because you’re organising an event at short notice, it doesn’t mean you need to compromise on quality. Start off by contacting venues with a good reputation for quality of service to check their availability and what they can offer you.